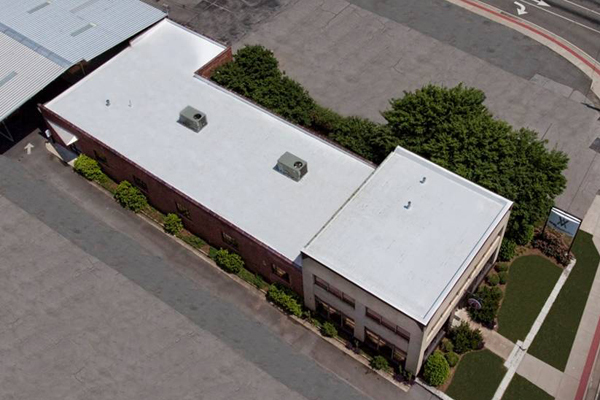 Repaired all roofing defects and installed roof coating to prolong the life of the roof. 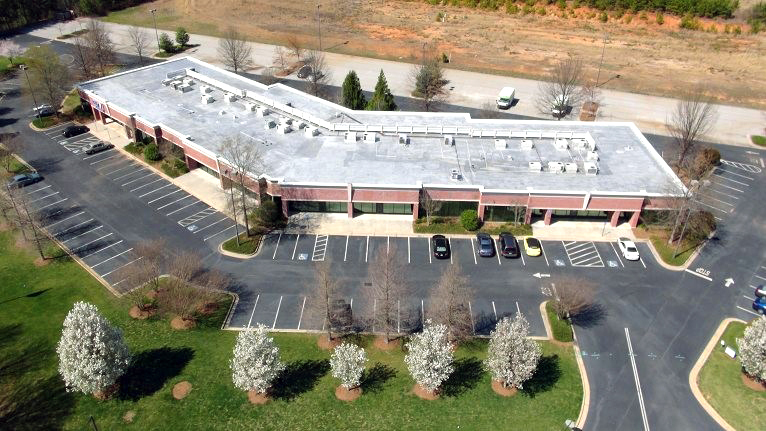 Historical building where the existing roof was torn off and a new TPO 15-year roof system was installed. 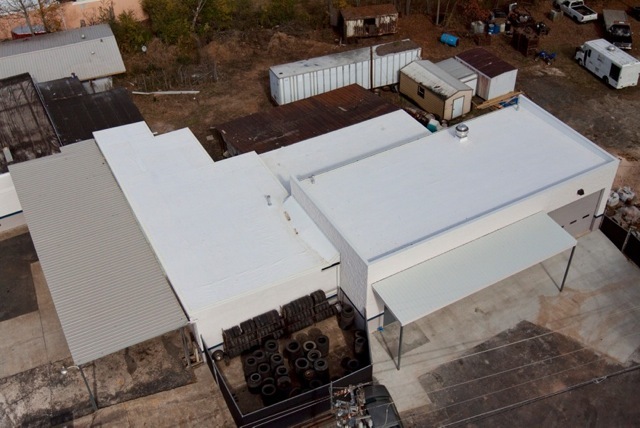 Tore off the existing roof and installed new TPO roof system with a 15-year warranty.